New Game on iOS NOW! Thanks for visiting Fuper Sun! We are a Los Angeles based game studio, dedicated to bringing you super fun, inspiring, and addictive games that you’ll love to play again and again. 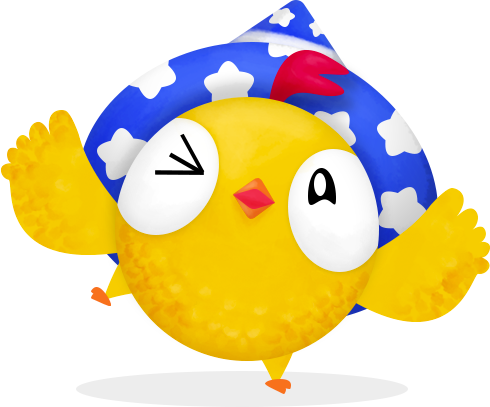 Our first title Chickie Can Fly is available now for download on iOS and soon android! We are so thankful for the crazy amazing response we are getting from the game and couldn’t do it without all of you! Join the craze and Download it now here. Happy Flying!